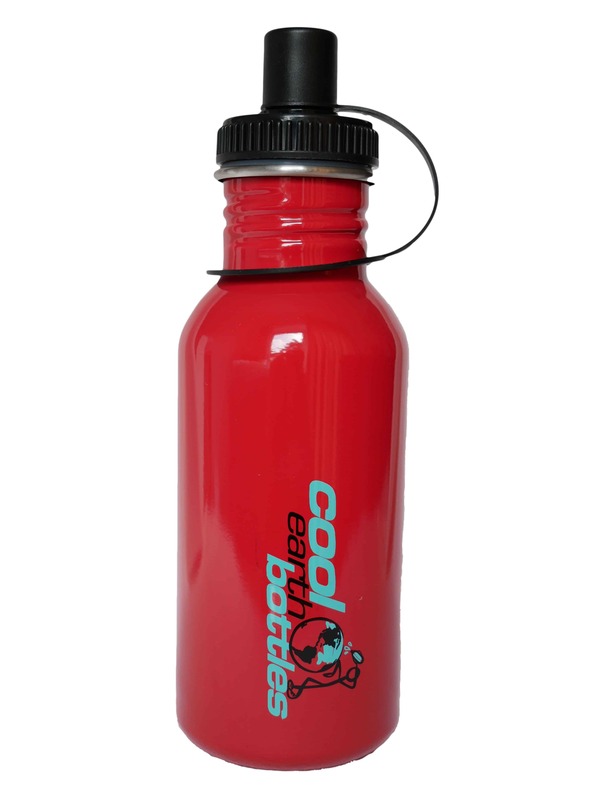 500ml Red stainless steel water bottle. Ideal size for gym classes and general daily use such as for lunch boxes or to take to your work. 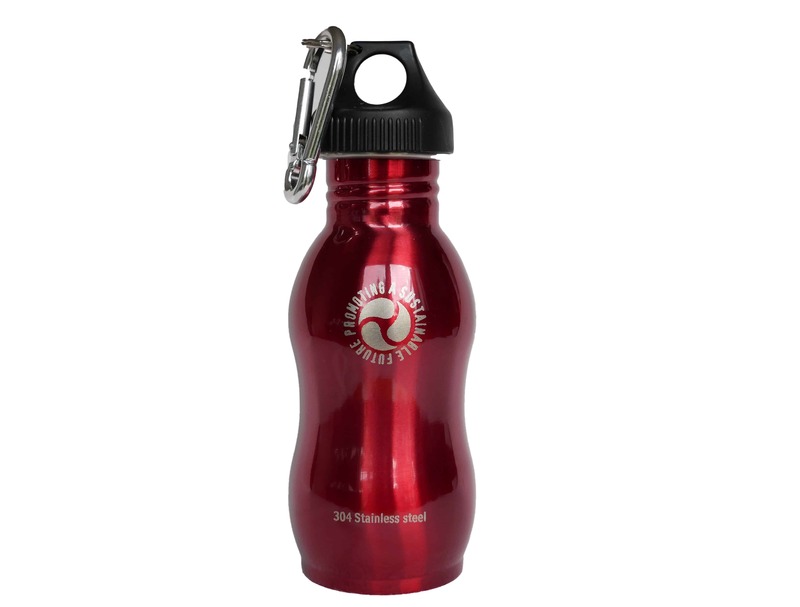 500ml Red stainless steel water bottle. Ideal size for gym classes and general daily use such as for lunch boxes or to take to your work. 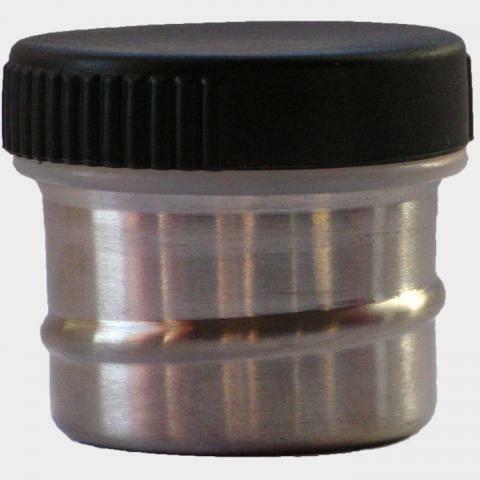 Made from the finest food grade stainless steel these bottles are made to last. 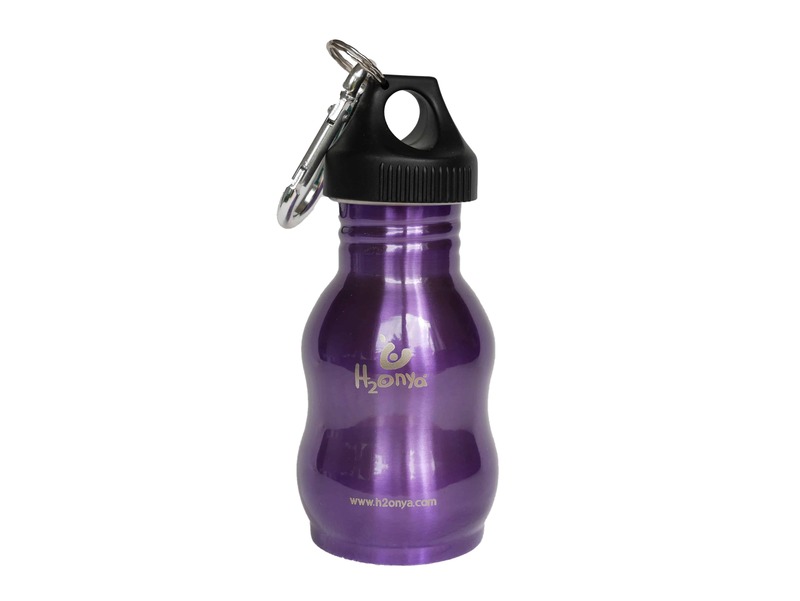 They are of course Bpa free and have no liners and the only substance to come into contact with your drink is stainless steel. Fill and refill is the key to getting your moneys worth from these bottles and that is exactly what they are designed for. 500ml might not sound like a lot but is plenty for every day use. Most plastic water bottles come in the 500ml size so you will cutting down plastic waste by using one of these steel bottles. 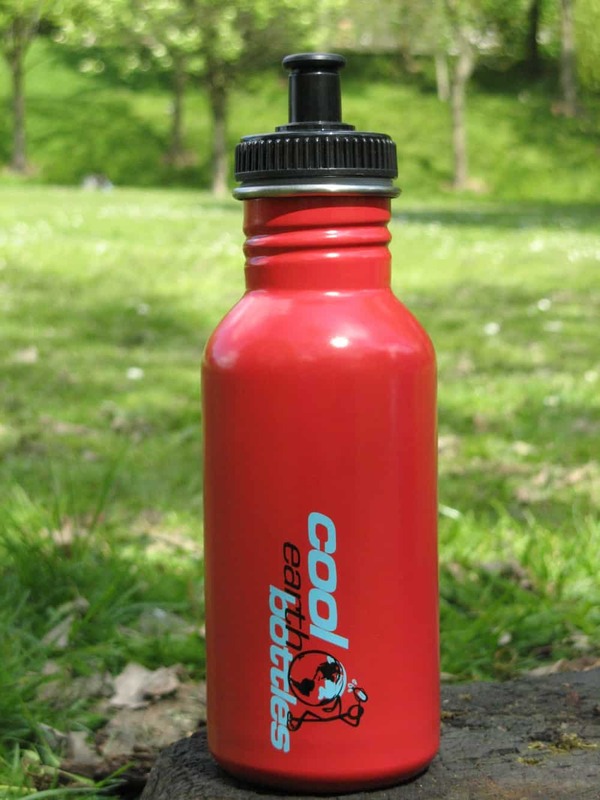 The bottles come with a Bpa free sports lid and have a wide mouth which makes them very easy to clean. All our bottles are dishwasher safe and do well on the top shelf of the dishwasher. Good size for lunch boxes and for jogging as it is quite light when full. We are sure that you will find many more uses so don’t be confined by our lack of imagination.